P&O'S PACIFIC EDEN COMPLETES AUSTRALIAN MAIDEN VISIT TRIFECTA IN PORTLAND, VICTORIA. P&O’s Pacific Eden Completes Australian Maiden Visit Trifecta In Portland, Victoria. For more information call 13 24 94, visit www.pocruises.com.au, or see a licensed travel agent. Cruise The Seas Travel And Media, Cruising Australia The HOME Of Ausatralian Cruising! AGE OF DESCOVERY : A COCKTAIL COLLABORATION FROM CUNARD, THE SAVOY AND JACK DANIEL'S. Age of Discovery: A Cocktail Collaboration From Cunard, The Savoy And Jack Daniel’s. Cocktails on the deck will take on a new meaning onboard Cunard’s Queen Mary 2 during her current Age of Discovery World Voyage which will see the flagship visit Australia in March. The liner will be carrying a 300-litre barrel of a specially created cocktail on its open decks, following a collaboration between three of the world’s most highly acclaimed brands: Cunard, The Savoy Hotel and Jack Daniel’s Tennessee Whiskey. The Age of Discovery cocktail was created by the team at the world-famous Savoy Beaufort Bar and influenced by the tastes and aromas of the continents that Queen Mary 2 will visit on her voyage, from Europe to Asia, Africa, the Americas and Oceania. It features a blend of Savoy Select Jack Daniel’s Single Barrel, Jack Daniel’s Old No.7 and Bacardi 8, with Spice Trail Madeira, Dubonnet, Martini Riserva Rubino and Earl Grey and cocoa nib bitters. 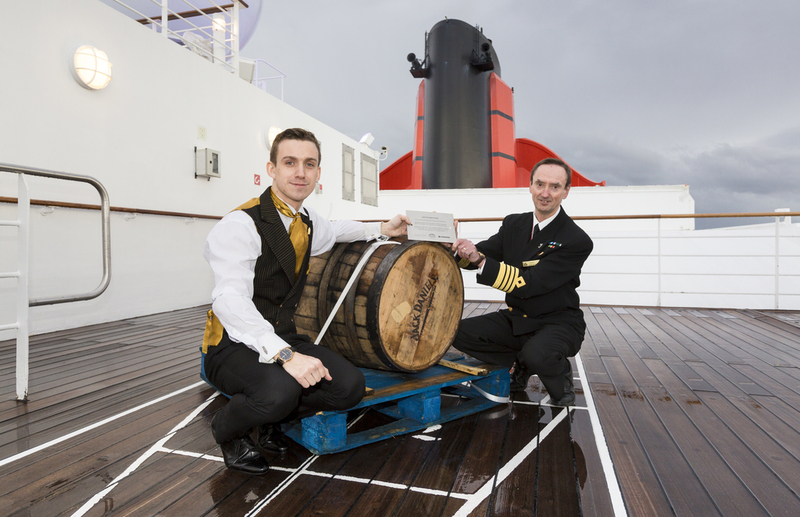 The cocktail will mature in a hand-chosen Jack Daniel’s first fill American oak Single Barrel which was hoisted by crane onto Queen Mary 2 last weekend (January 10) in Southampton and installed on her decks for the 41,000 nautical mile, four-month voyage. 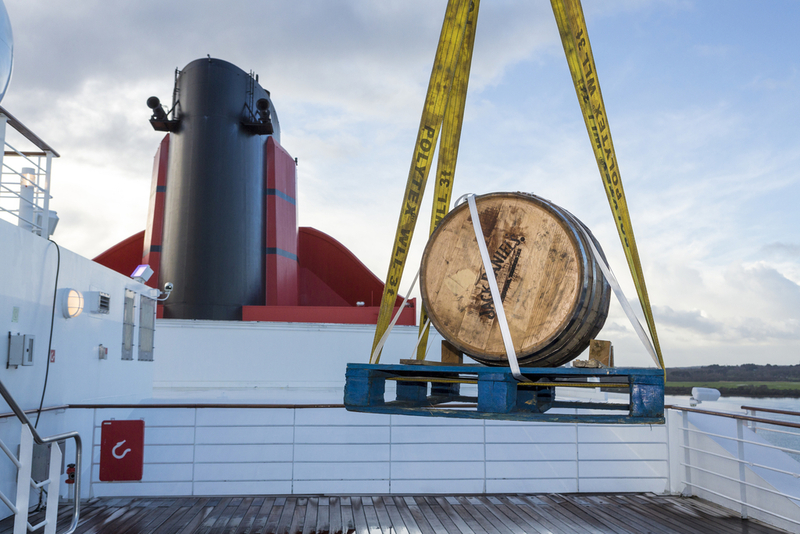 As Queen Mary 2 visits 39 ports in 27 countries, the barrel will be exposed to varied elements and climates that will influence the final result. Prevailing temperatures, humidity and sunlight, as well as more inclement conditions, will combine to produce this truly unique barrel-aged cocktail. The progress of Age of Discovery will be charted via social media throughout its passage across the oceans, and will appear in the world’s most iconic ports and cities. The barrel will have its own log book. It is estimated that the unique barrel will yield a minimum of 250 litres of Age of Discovery, which will become the latest in The Savoy Collection; one of the world's most prestigious and unique collections of one-of-a-kind spirits and liquids. Meanwhile guests onboard Queen Mary 2’s world voyage will be able to sample a non-aged version of the cocktail. For more details on Cunard visit www.cunard.com phone 132 441 or see a licensed travel agent. P&O'S PACIFIC EDEN MAKES HISTORY THIS MORNING, WITH A STUNNING FIRST VISIT TO MORNINGTON PENINSULA. P&O’s Pacific Eden Makes History This Morning, With A Stunning First Visit To Mornington Peninsula. P&O Cruises’ latest ship Pacific Eden has made history this morning, visiting Mornington Peninsula for the first time as part of an eight-night itinerary taking in regional attractions along Australia’s south coast. Featuring a relaxed, stylish design which reflects modern Australia, the 55,820-tonne Pacific Eden is scheduled to spend the day on Mornington Peninsula, with its 1500 guests spending the day exploring the Victorian region famous for its geothermal hot springs and charming seaside hamlets. Pacific Eden’s call to Mornington Peninsula is the second maiden visit as part of her roundtrip cruise from Sydney. Following her first call to Eden on Sunday, Pacific Eden will make her maiden call to Portland tomorrow before visiting South Australia’s gourmet food hub Kangaroo Island. 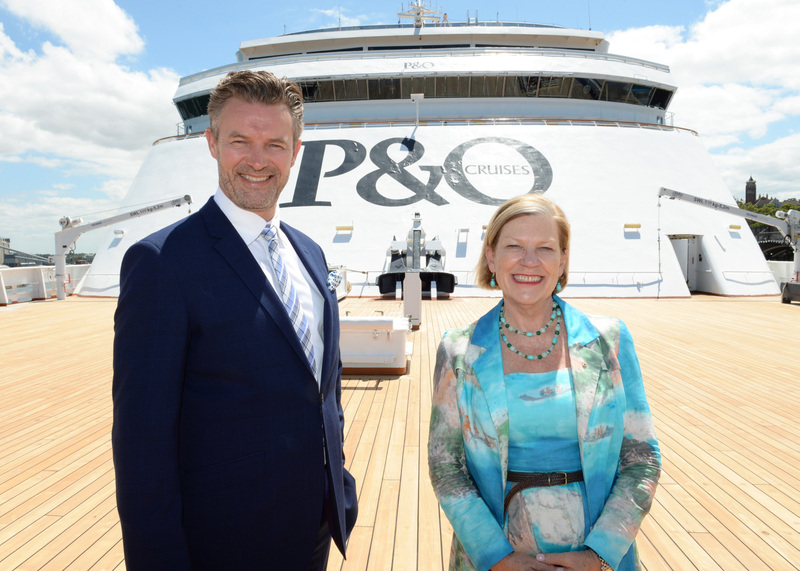 P&O Cruises Australia President Sture Myrmell said Pacific Eden had received a warm welcome from the people of Mornington Peninsula. “Mornington Peninsula offers a wonderful opportunity for P&O’s cruise passengers to explore a whole range of local attractions including waterfront dining at the historic township of Sorrento, a chance to swim with dolphins and a taste of the region’s fine wines,” Mr Myrmell said. P&O Cruises’ ships will make three visits in total to Mornington Peninsula in 2016, injecting more than half a million dollars into the local economy. Pacific Eden will return on January 30, while Pacific Jewel will visit Mornington on March 6, 2016. P&O CRUISES AUSTRALIA CELEBRATES THE NEW YEAR WITH A BANG, BRINGING BACK IT'S "BIGGEST EVER OFFER"
P&O Cruises Celebrates New Year With New Wave of Offers. * A seven-night South Pacific cruise roundtrip from Brisbane, departing July 9, 2016 with visits to Noumea, Lifou and Vila priced from $599* per person quad share. Informaton supplied by: P&O Cruises Australia. SHANNAN PONTON SET TO BRING BACK THE INSPIRATION TO CARNIVAL CRUISERS IN 2016. Shannan Ponton Set Bring Back The Inspiration To Carnival Cruisers In 2016. 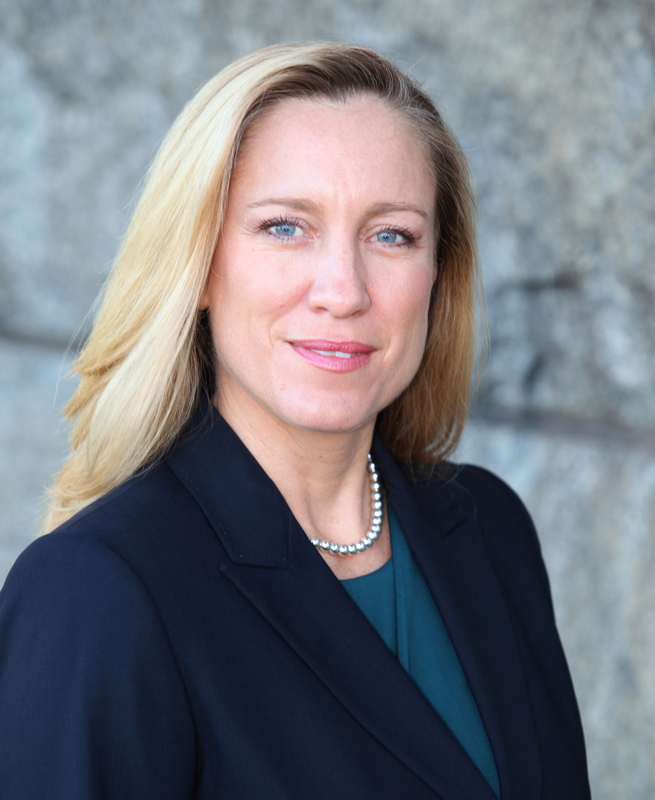 Carnival Cruise Line’s guests will have a helping hand with their health and fitness goals this year, following the return of fitness and healthy living expert Shannan Ponton to the cruise line’s local ships. 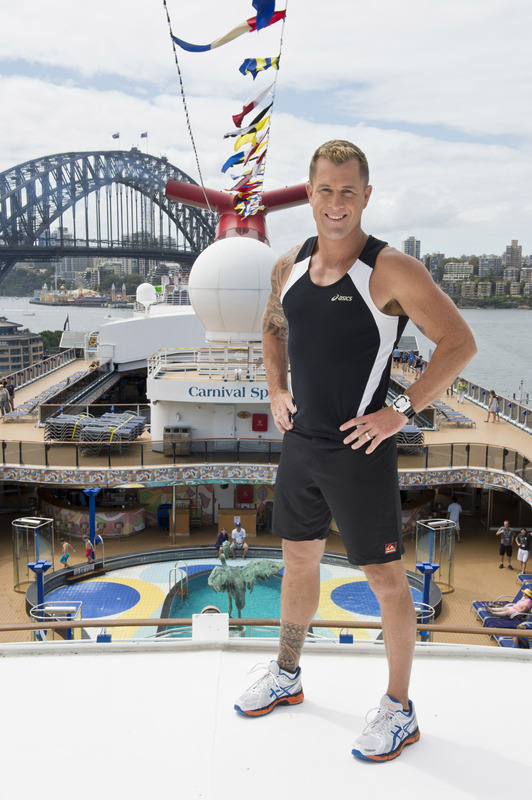 Shannan will be helping guests maintain their exercise and nutrition objectives on two cruises from Sydney in April and November, offering a brand new nutrition advice seminar, in addition to his popular Biggest Bootcamp at Sea classes and motivation seminars. Carnival Spirit and Carnival Legend feature a world-class two-deck fitness centre with regular fitness classes, an outdoor jogging track and a sports court, as well as more than 45 daily activities offering something for everyone, no matter their holiday speed. Carnival Spirit’s 10-night cruise to New Caledonia and Vanuatu with Shannan is priced from $1149* per person twin share, departing Sydney on April 15. Shannan will also be onboard Carnival Legend for a 10-night cruise to New Caledonia and Vanuatu departing Sydney on November 26, priced from $1249* per person twin share. Information supplied by : Carnival Cruise Line, Australia. Cruise The Seas Travel And Media, Cruising Australia Thr HOME Of Australian Cruising! WHEN EDEN MET EDEN : P&O'S PACIFIC EDEN VISITS HER NAMESAKE PORT FOR THE VERY FIRST TIME ! When Eden Met Eden: P&O’s Pacific Eden Visits Her Namesake Port For The VERY First Time ! AZAMARA CLUB CRUISES SET TO MAKE A STUNNING AUSTRALIAN DEBUT WITH AZAMARA QUESTS' THURSDAY ARRIVAL INTO SYDNEY. Aamara Club Cruises Set To Make A Stunning Australian Debut Into Sydney. Boutique brand makes maiden call to Sydney during historic first local season. 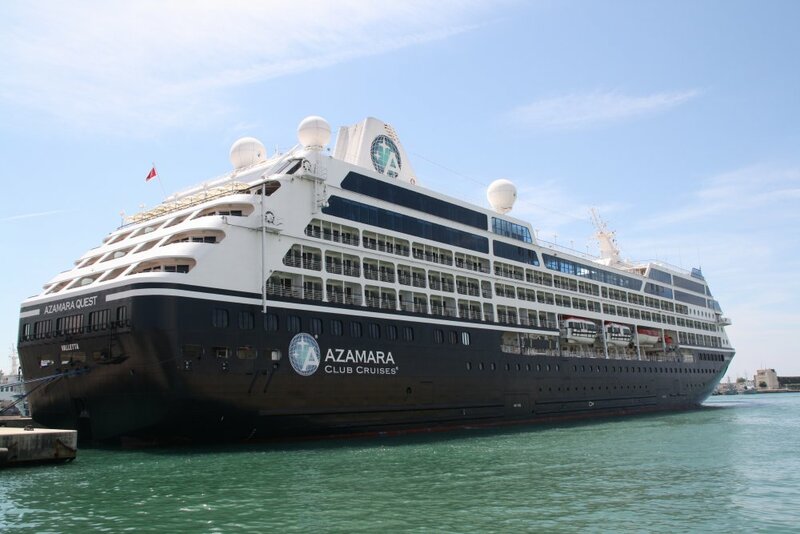 Boutique cruise brand Azamara Club Cruises, Australia’s newest cruise line, will make its maiden call to Sydney when the 686-passenger Azamara Quest arrives on Thursday 14 January 2016. “Since its inception in 2009 our destination-focussed cruise line has proved very popular with Australian cruisers in Asia and Europe – so we are delighted to finally welcome Azamara Club Cruises to Australian waters for the very first time. Australia is now our third largest market for Azamara and we know that much more growth will follow Azamara Quest’s inaugural season down under,” said Adam Armstrong, regional commercial director. 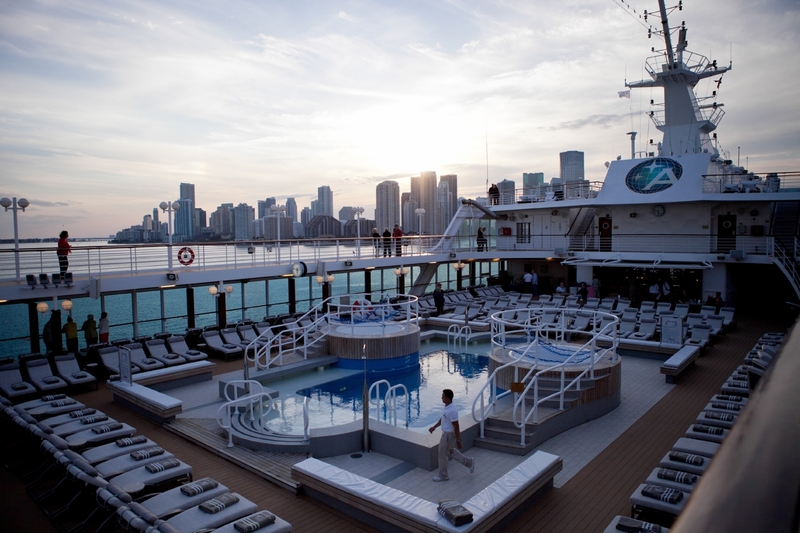 “Azamara offers a cruise experience unlike any other brand sailing in the region. Guests sailing onboard Azamara Quest will have longer or more overnight stays in some of the most unique and interesting destinations around Australia and New Zealand. We also treat guest to a signature, complimentary AzAmazing Evening event during each cruise that showcases the destination. While onboard, guests receive exceptional and personal service and more included extras such as alcoholic beverages and soft drinks, coffees, gratuities and self-service laundry,” continued Adam. Azamara Quest will arrive in Sydney at 7am and stay in the harbour city overnight giving the guests onboard from 20 countries all day and night to explore the beautiful harbour city before disembarking on Friday 15 January concluding their 10-night Great Barrier Reef sailing from Cairns to Sydney. Azamara Quest will depart Sydney at 5pm Saturday 16 2016, giving guests on her 16-night Australia & New Zealand cruise an overnight in the city, before making her way to Auckland with calls at Melbourne, Port Arthur, Hobart, Milford Sound, Dunedin, Akaroa, Picton, Napier and Tauranga. The ship will then sail a return trip to Sydney from Auckland, before repositioning back to Asia. Azamara Club Cruises has also recently confirmed it will deploy a ship to the region for another two seasons, with Azamara Journey coming for the first time in 2017 and Azamara Quest returning in 2018, following extensive revitalisations that will see the ships undergo multi-million dollar facelifts. With smaller ships that are able to go to places other cruise ships can’t, Azamara Club differentiates itself - and gains loyal fans - by making destinations the star of the show. It does this by offering longer stays, more overnight calls and night touring, which gives travellers the opportunity to truly experience a destination - taking in the sights, sounds and flavours of local cultures in every port. Azamara Club’s Insider Access takes guests behind the scenes at heritage estates, family farms, local shops and art galleries. Guests enjoy quiet conversations, shared stories and laughter with their hosts, gaining valuable insights and appreciation of local culture. Nights and Cool Places are exclusive after-dinner experiences in small, intimate groups, ranging from a harbour yacht experience to a private gallery tour with a famous local artist. This year, Azamara Club has also launched its highly-anticipated Cruise Global, Eat Local program, featuring carefully curated dining experiences around the globe. Azamara does the sleuthing to lead guests to places the locals frequent, from a traditional family trattoria to a dim sum feast. While destinations are the highlight, what’s onboard also keeps guests coming back for more. Azamara Journey and Azamara Quest guests receive exceptional and personal service and enjoy fine cuisine and boutique wines from around the world. More is included in each cruise – such as beverages, gratuities, self-service laundry, English Butler service for suite guests and shuttle transportation to city centres in ports, where available. Azamara Club also recently announced its new Exclusive Nights in Private Places program, offering an evening of luxurious private pampering, dining and sleeping under the stars on the private Thalassotherapy deck. This reservation-only experience for two includes private butler service, champagne and canapés, a beautiful buffet and seafood and meats cooked over a sizzling hot stone grill. A plush outdoor bed can be opened to the stars or enclosed with a roof panel and curtains. Information supplied by: Azamara Club Cruises. SYDNEY CRUISE SHIP PARKING NOW MADE SO MUCH EASIER, AFFORDABLE AND RELIABLE MAKING PARKING CRUISEY ! Sydney Cruise Ship Parking, Making Parking Cruisey ! Sydney Cruise Ship Parking facilities are undercover and fully secure . Here at Sydney Cruise Ship Parking we deliver an on demand shuttle service that is a fast and reliable with friendly service. We ensure that you always come first. So it does not matter at any time of the day when you need to be picked up or dropped off, we’ll always be there for you. Just drive to our parking facility, which is located at: 130 Dunning Ave, Rosebery N.S.W. Leave your keys with one of our friendly staff and we will have you boarding in no time. Information supplied by: Sydney Cruise Ship Parking. CARNIVAL CORPORATION SET TO BUILD FOUR CRUISE SHIPS INCLUDING ONE FOR P&O CRUISES AUSTRALIA, TO BE DELIVERED BETWEEN 2016-2020. 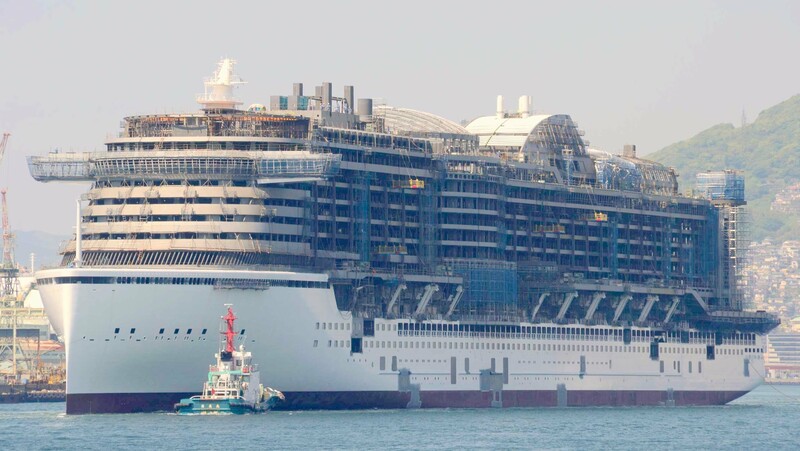 The world's largest travel and leisure company, today announced that it has signed a memo of agreement with Italian shipbuilder Fincantieri S.p.A. to build four new cruise ships with final contracts expected to be executed in 2016. Two of the four new ships will be built for Costa Asia for deployment in China, and one will be built each for P&O Cruises Australia and Princess Cruises. With the new agreement, Carnival Corporation has 17 new ships scheduled to be delivered between 2016 and 2020. The four new ships will be built by one of the world's largest cruise ship building companies, Fincantieri, at the company's shipyards in Monfalcone and Marghera, Italy, with deliveries expected in 2019 and 2020. The two new 135,500-ton ships for Costa Asia and one new ship for P&O Cruises Australia will carry 4,200 passengers. Additionally, Princess Cruises' new 143,700-ton ship will carry 3,560 passengers and will be its fourth "Royal Princess" class vessel, featuring the successful design platform used on Royal Princess, Regal Princess and Majestic Princess scheduled for delivery in 2017. Each of the four new ships will be specifically designed and developed for the brand and guests it will serve, and support the company's overall goal of providing exceptional vacation experiences for its guests. The new Costa Cruises Asia ships will prominently feature the brand's "Italy's finest" experience, with the new ship design serving to enhance the overall onboard immersion Italy's unique style, hospitality, entertainment and culinary excellence. The new ship order will also strengthen Costa Asia's leadership and position in the region, as well as its commitment and confidence to continuously develop Asia Pacific and China to be one of the leading cruise markets in the world. In the past nine years, Costa Asia has created a multitude of industry firsts and has been widely recognized as the industry leader in the region, including being named as the first-ever Asia Best Cruise Line in the Asia Cruise Awards this year. The new P&O Cruises Australia ship will join the leading cruise line's fleet that was recently expanded with the addition of Pacific Aria and Pacific Eden in November 2015 and will reach six total with the introduction of Pacific Explorer in 2017 to meet growing demand for cruises in Australia. Australia is one of the top performing cruise markets in the world, with an average annual passenger growth rate of 20 percent over the past decade. The new 4,200-passenger ship will have the largest passenger capacity from the line, with the next largest ship, Pacific Explorer, carrying 2,250 passengers, and will continue the brand's tradition of innovative ships that reflect modern Australia. The new Princess Cruises ship will include the signature elements that have become synonymous with the Princess guest experience such as a soaring central atrium hub with multiple dining, entertainment and retail venues; Movies Under the Stars outdoor cinema experience, and 80 percent of all staterooms with balconies. The ship will also include some brand-new innovations to enhance the guest experience even further. In March 2015 Carnival entered into a strategic partnership with Fincantieri under which these four ships have been developed. Specific features and amenities for the ships, along with deployment details, will be revealed in the coming months. Information supplied by: Carnival Corporation. 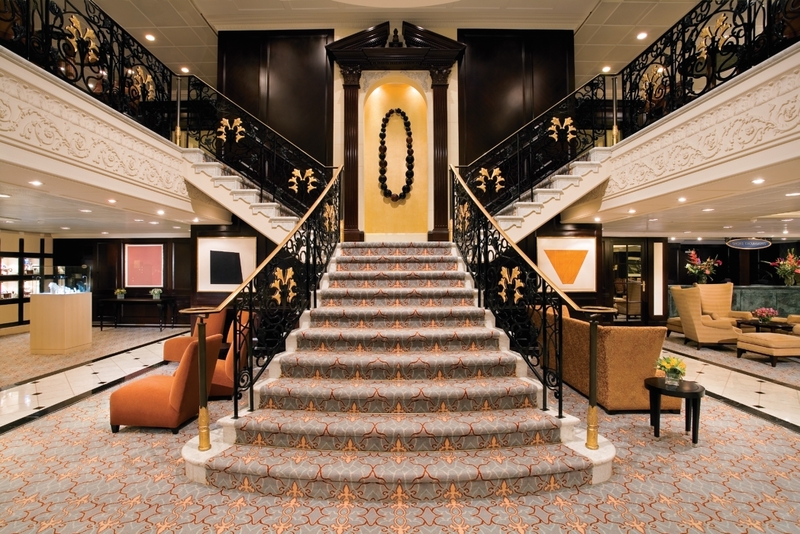 AZAMARA CLUB CRUISES MAKES HISTORIC AUSTRALIAN DEBUT. 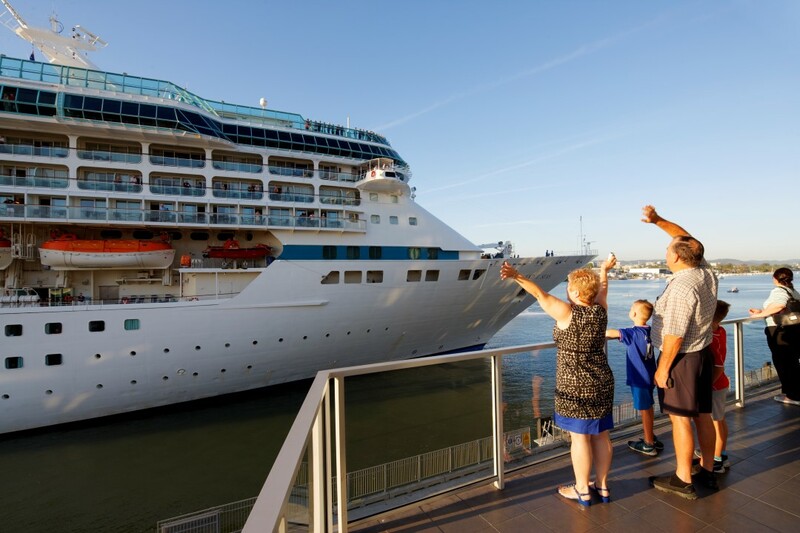 Boutique cruise brand Azamara Club Cruises becomes Australia’s newest cruise line when the 686-passenger Azamara Quest docks in Darwin, its first ever Australian port, on Monday 28 December 2015. Azamara Quest will arrive in Darwin at 6am and stay in the Top End capital until 10pm as part of her 16-night “Bali, Komodo & the Great Barrier Reef” sailing from Bali to Cairns over Christmas and New Year. Guests onboard, hailing from 20 countries around the world, will have the day to explore all the region has to offer as well as be treated to their AzAmazing Evening event during their call in Darwin, with an evening at Crocosaurus Cove. Guests will meet the world’s largest captive reptile collection, including nearly 200 saltwater crocodiles. The can’t-miss moment of the night is the Cage of Death. As a handful of the ship’s brave officers drop into a protected tank, giant crocodiles — some of the largest in captivity — approach for a little nose-to-nose time. The unique event continues with a ceremonial demonstration by representatives of the Larrakia people. As the ceremony winds down, guests can hold some of the smaller reptiles that make their home at this incredible adventure centre. Azamara Quest departs Darwin at 10pm, continuing her voyage with calls at Thursday Island, Cooktown and Port Douglas. The ship will then sail three local itineraries as part of her maiden season from Cairns, Sydney and Auckland until February 2016. Azamara Quest will then return to Darwin on her way back to Asia on 25 February 2016. A CHRISTMAS FAMILY REUNION FOR CARNIVAL LEGEND'S CAPTAIN GAZZANO. A Christmas Family Reunion For Carnival Legend’s Captain Gazzano. Carnival Cruise Line’s Great Barrier Reef cruise is providing the perfect setting for Carnival Legend Captain Giussepe Gazzano’s reunion with his family, who have flown from Italy to join him onboard for Christmas. After many years as a seafarer, Captain Giussepe Gazzano knows what it is like to spend Christmas Day at sea, but this Christmas cruise is doubly special, as it times with a family get-together for his Brisbane-born wife, Anne Louise. On Sunday, Anne Louise and children, Alessia aged nine and Giacomo, who turns eight on Boxing Day, were reunited with Captain Gazzano who waited on the wharf at Circular Quay for his family to arrive after their long flight. “Being on a cruise at Christmas is amazing, but it’s even better having the family on board,” Captain Gazzano said. Having previously worked for Carnival as a corporate trainer, Anne Louise is accustomed to the reality of seafarers having to spend considerable periods of time away from home. Carnival Legend’s Queensland Christmas cruise itinerary couldn’t have been more perfect for Anne Louise and her own family reunion. “Being together for Christmas is wonderful but the fact that Carnival Legend is going to Brisbane where I can see my own family makes it all the more special,” Anne Louise said. PRINCESS CRUISES DELIVERS MORE SPORTS AND THE LATEST NEWS TO AUSSIE GUESTS. Princess Cruises has rolled out a new television channel on its Australasian based ships in a move which will bring more live sports action and the latest local news into guests’ rooms while they are at sea. All Princess’ local ships – Sun Princess, Sea Princess, Dawn Princess, Diamond Princess and Golden Princess – plus Asian-based Sapphire Princess now offer Prime Australia, a live 24 hour broadcast of Australian news, sports and television shows. 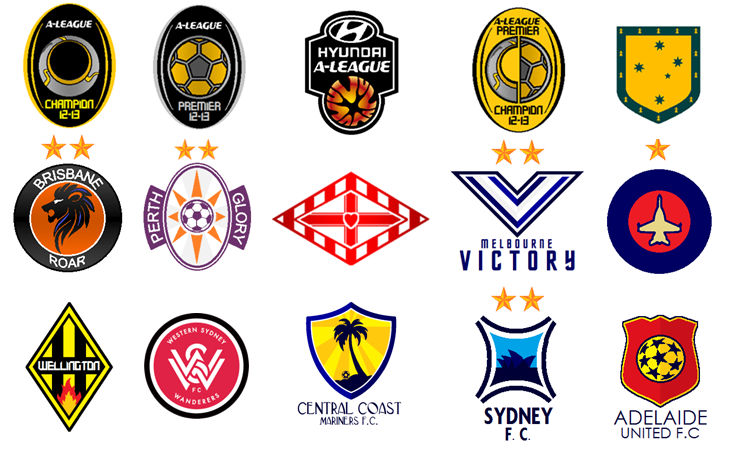 The first dedicated Australian channel on Princess’ ships, Prime Australia will feature full season coverage of the Australian Football League and its pre-season NAB Cup as well as bringing A League action onboard, with games replayed at night in case guests miss the action live. The channel bolsters the cruise line’s existing Sports 24 channel which broadcasts the National Rugby League, rugby union, tennis and cricket matches in public spaces and onboard bars such as the new Legends bar on Sea Princess. 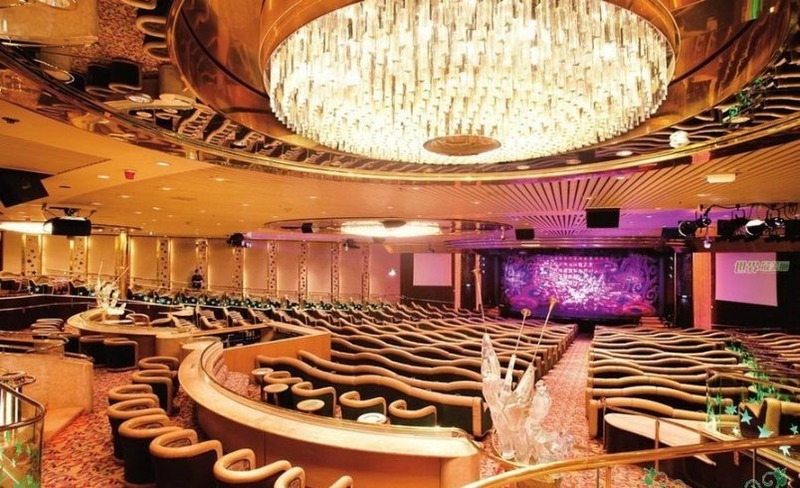 Also boasting LED screens, darts, a pool table, foosball and 14 varieties of beer including 10 local drops, Legends is the ultimate sports retreat at sea. Prime Australia also offers regular news updates from ABC News as well as a selection of drama, current affairs and lifestyle programs from Foreign Correspondent to Redfern Now and Thai Street Food with David Thompson. Princess Cruises Vice President Australia & New Zealand Stuart Allison said he expected the new channel would be a hit with the cruise line’s Australian guests. 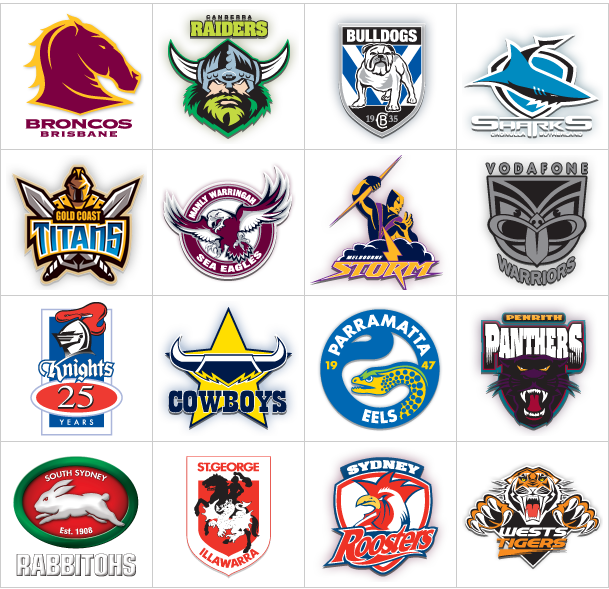 “We know how passionate Aussies are about their sport and a lot of our guests like to stay up to date with current affairs while they holiday with us, so we’re thrilled we can now bring them all the action from two additional sporting codes and news from home whether they’re cruising around New Zealand, Asia, the South Pacific or the world,” Mr Allison said. THE GRINCH IS BACK TO STEAL CHRISTMAS ON BOARD CARNIVAL SPIRIT AND LEGEND, OR IS HE ?? LETS STOP HIM ! Guests enjoying a December cruise with Carnival Cruise Line are banding together to stop The Grinch from stealing Christmas with the legendary green character popping up on-board Carnival Spirit and Carnival Legend as part of the cruise line’s Seuss at Sea program. Decked out in his signature “Santy Claus” costume, the cantankerous curmudgeon has been up to his usual tricks, playfully disrupting onboard festivities and even cheekily stealing items from crew members throughout the ship. To help The Grinch’s heart grow “three times” this Christmas, children on-board Carnival Spirit and Carnival Legend have been creating their own “Grinchmas” ornaments and masks as well as completing a Grinch Good Deed Tracker. Carnival Cruise Line Vice President Australia Jennifer Vandekreeke also took some time on a recent Carnival Spirit cruise to do her bit in teaching The Grinch that “maybe Christmas means more than what comes from a store”. During December cruises, The Grinch has become part of the cruise line’s Green Eggs and Ham Breakfast with The Cat in the Hat and Friends, while Dr. Seuss’ “How The Grinch Stole Christmas” will be shown onboard both ships on Christmas Day. “Grinchmas” will be in full swing when Carnival’s Christmas cruises depart Sydney this weekend with Carnival Legend enjoying its first Queensland Christmas and Carnival Spirit cruising New Caledonia during the festive season. 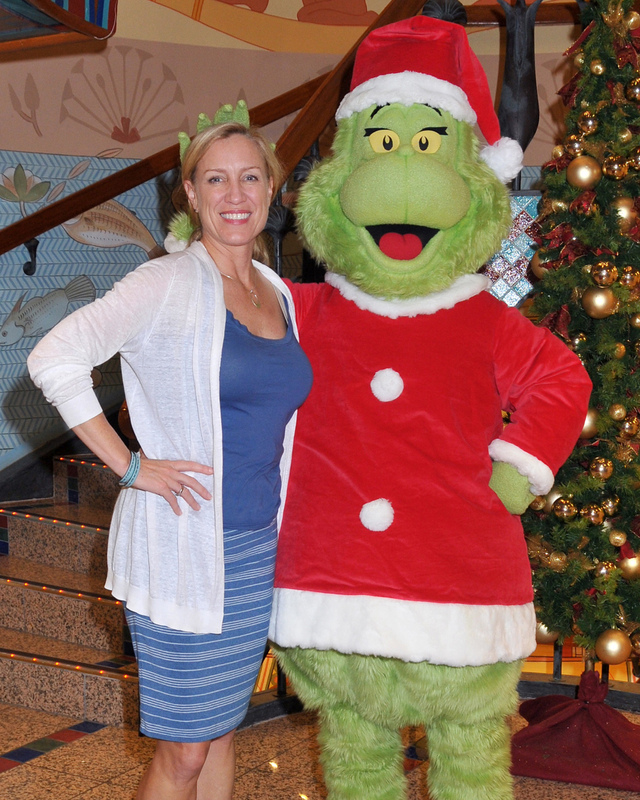 Please see the attached photo of Carnival Cruise Line Vice President Australia Jennifer Vandekreeke with The Grinch on Carnival Spirit. STURE MYRMELL APPOINTED AS PRESIDENT OF P&O CRUISES AUSTRALIA. P&O Cruises Australia today announced the appointment of a full-time President, reflecting its massive growth in 2015 and its overwhelming success as Australia’s major cruise line. Sture Myrmell, who is currently Senior Vice President P&O Cruises, will take responsibility for managing the brand’s operations, effective January 1, 2016. Carnival Australia CEO Ann Sherry, who has been leading the day-to-day activities of P&O Cruises for the past eight years as well as driving strategy for the region’s brands, will become Carnival Australia’s Executive Chairman. She will continue to have strategic oversight across the seven cruise lines that operate in this region under Carnival Australia’s umbrella, coordinating direction, management and advocacy on major issues. Since joining Carnival Australia in 2007, Ms Sherry has reshaped the cruise category and driven the company’s success in the region from two locally-based full-time ships to nine across all the brands, including five P&O Cruises' ships. 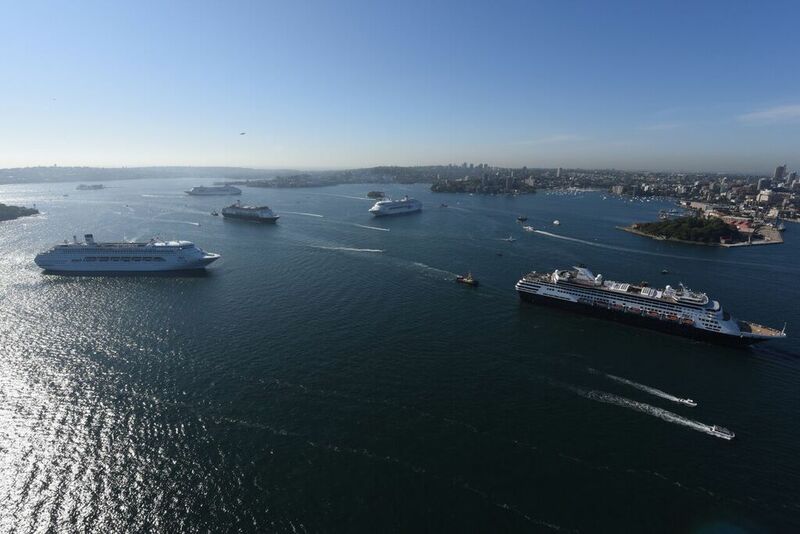 Another five Carnival Australia ships are deployed in the region seasonally on top of the visiting international ships during the summer peak. “I am very proud to hand the day-to-day operations of P&O Cruises to Sture, who has been so integral to the evolution of the brand since joining in 2007,” Ms Sherry said. 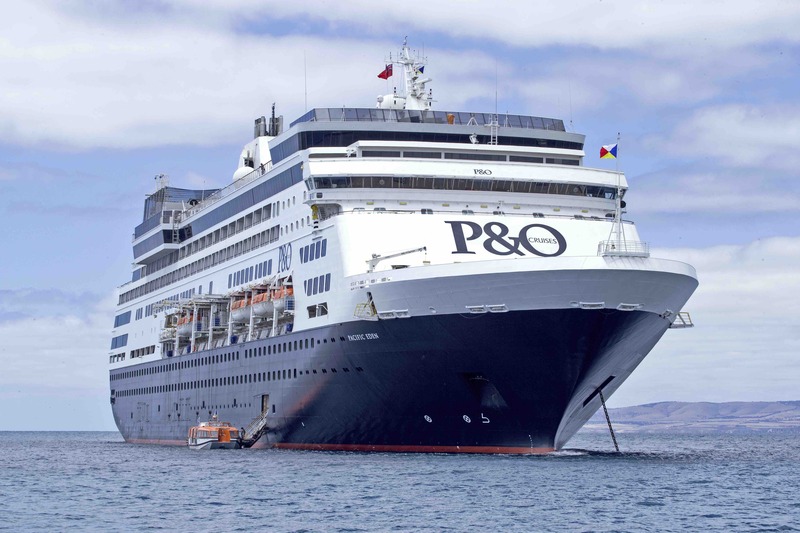 “Sture’s appointment is a vote of confidence in P&O Cruises and a demonstration of its overwhelming success as Australia’s major cruise brand and the backbone of the industry in this region. “All of Carnival Corporation’s brands around the world have a standalone President, and Sture’s appointment is recognition of the value and power of P&O Cruises in Australia and New Zealand. “Importantly, it is also wonderful acknowledgement of Sture’s leadership in transforming P&O Cruises into a product that is like no other in the marketplace and one that truly reflects modern Australia. Mr Myrmell, who first started working onboard ships 22 years ago, has worked across almost every facet of the cruise business. He is currently responsible for P&O Cruises’ Commercial, Guest Experience and Product Development areas. “My appointment is the result of many people’s dedication and hard work over many years to get us to this point, and is proof that the brand has matured and holds its own in the global fleet,” Mr Myrmell said. “I have enjoyed working alongside Ann over the past eight years and have learnt from the best. Ann is at the forefront of industry advocacy and debate and is passionate about pushing hard to ensure cruising reaches its potential. Mr Myrmell will report to Holland America Group CEO Stein Kruse. The seven cruise lines under the Carnival Australia umbrella are P&O Cruises Australia, Princess Cruises, Carnival Cruise Line, Holland America Line, Cunard, P&O Cruises World Cruising and Seabourn. Information supplied by: P&O Cuises Australia. Cruise The Seas Travel And Media, Cruising Australia. 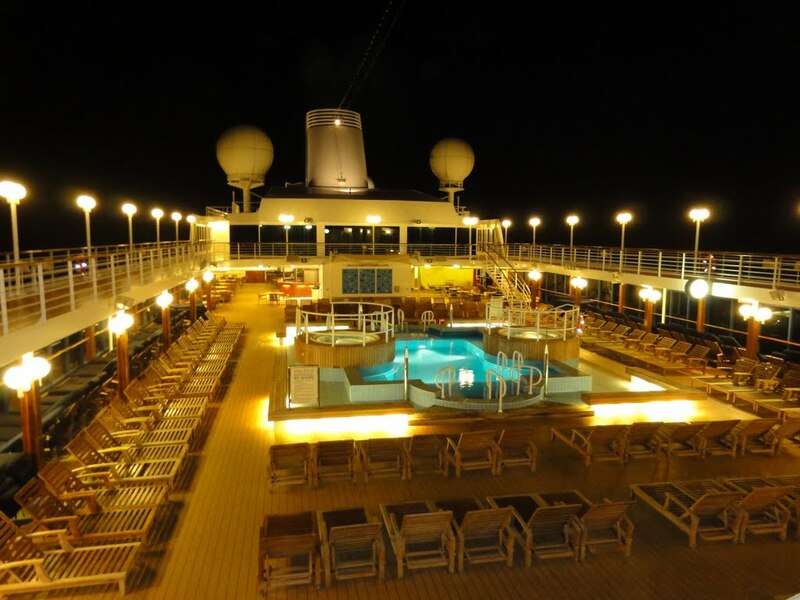 The HOME Of Australian Cruising! 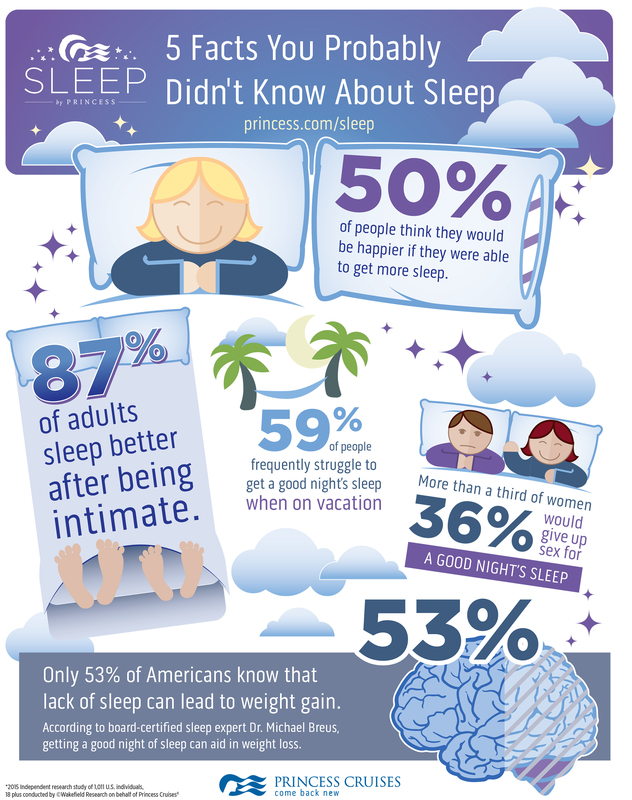 NEW PRINCESS LUXURY BED FOR PRINCESS CRUISES TO HELP GIVE A MOST COMFORTABLE AND REJUVENATING SLEEP AT SEA. 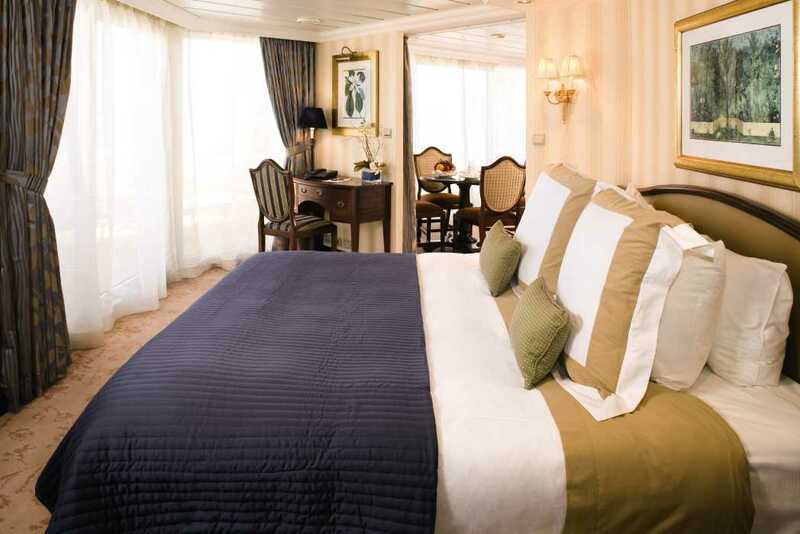 New Princess Luxury Bed For Princess Cruises To Help Give Guests A Most Comfortable And Rejuvenating Sleep At Sea. 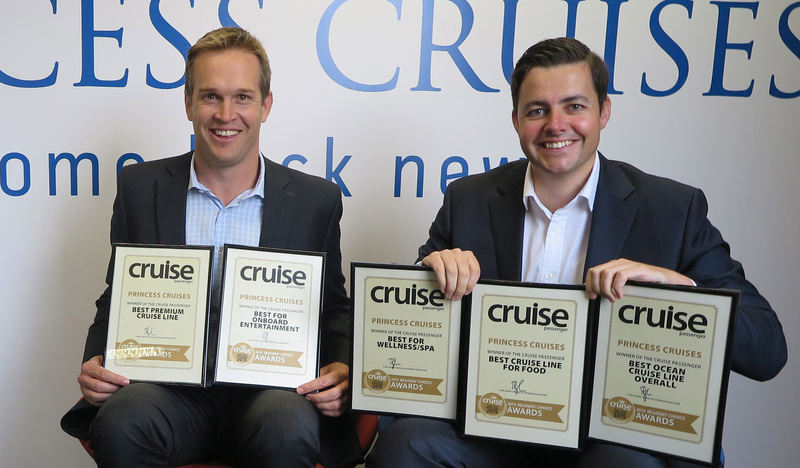 PRINCESS CRUISES SCOOPS THE POOL IN CRUISE PASSENGER MAGAZINE AWARDS. Information supplied by: Preincess Cruises. 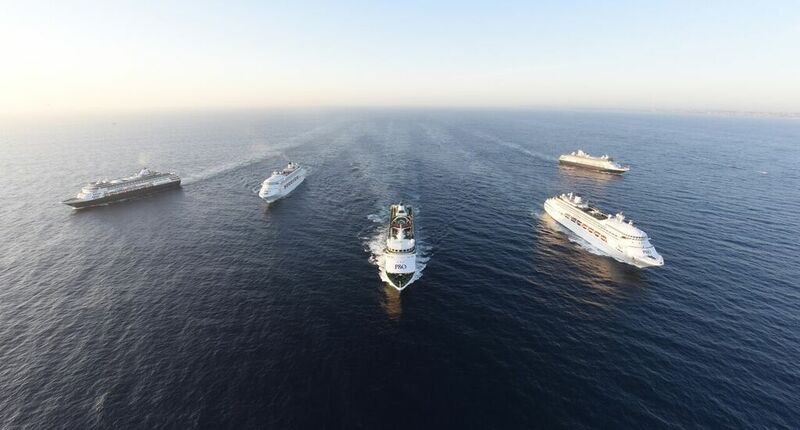 P&O CRUISES TAKES AUSTRALIA'S GREATEST RIVALRY BETWEEN N.S.W. 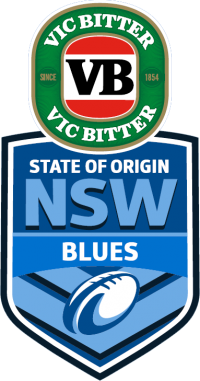 BLUES AND QUEENSLAND'S MAROONS TO SEA WITH STATE OF ORIGIN KICKING OFF IN 2016. 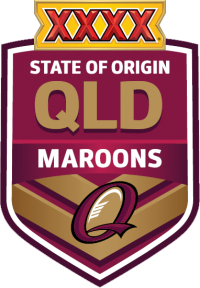 P&O Cruises Takes Australia’s Greatest Rivalry Between N.S.W Blues And Queensland's Maroons To Sea With State Of Origin Kicking Off In 2016. For more information visit www.pocruises.com.au , or see a licensed travel agent. 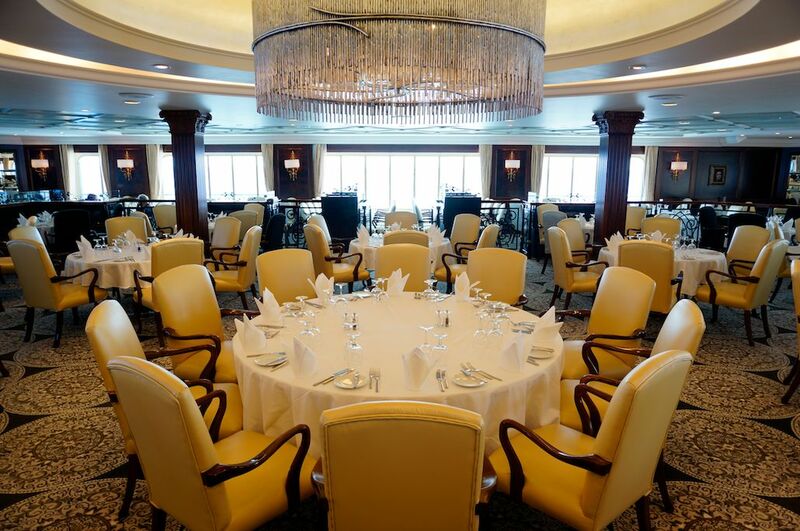 New Signature Restaurant For Queen Mary 2. Eighty years after Cunard’s first Verandah Grill went to sea on Queen Mary in 1936, the latest incarnation of The Verandah concept will proudly open onboard Queen Mary 2 next year. 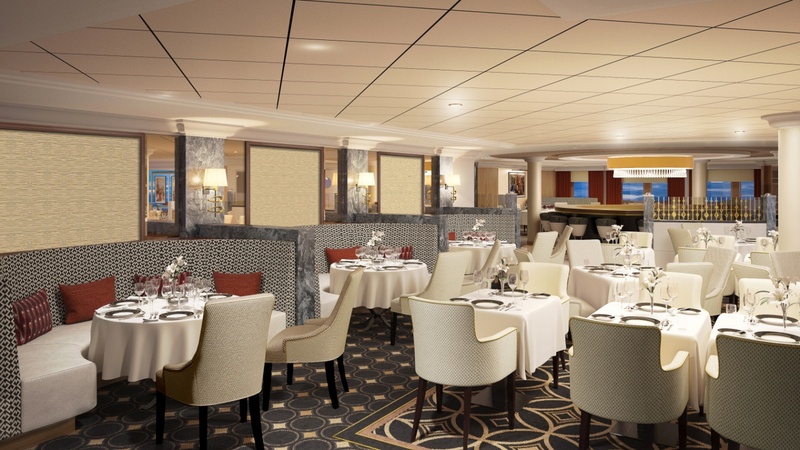 The Verandah, a favourite among guests onboard Queen Elizabeth and Queen Victoria, will replace the Todd English restaurant onboard Queen Mary 2 after the liner’s significant refit in May - June 2016, which will see the Cunard flagship remastered. The debut of The Verandah onboard Queen Mary 2 means that all three Cunard ships will feature this fine dining experience, evoking the special personality and flavour of French regional cooking with seasonal influences. Set in a light, elegant dining room and distinguished by impeccable service and attention to detail, dining at The Verandah will be available at a surcharge for lunch and dinner. A bar will be open for pre- and post-dining drinks. 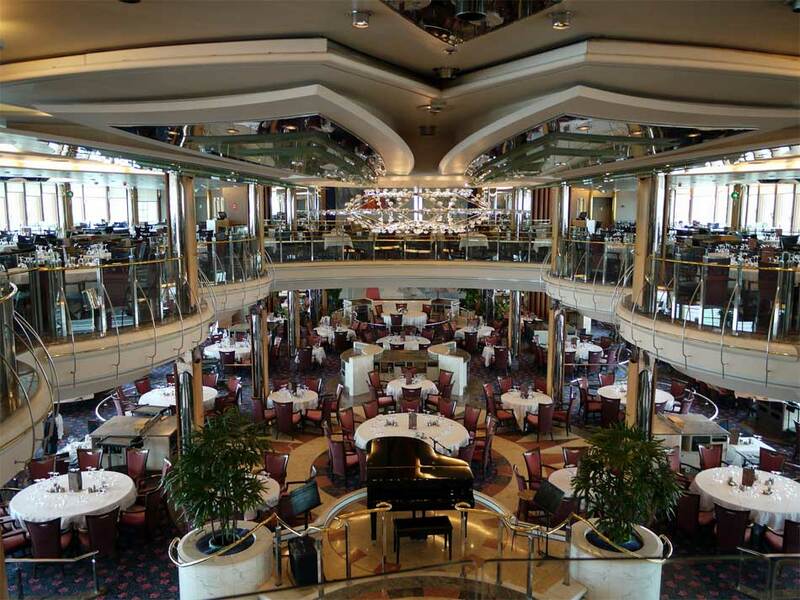 Cunard Director Angus Struthers said dining at The Verandah harked back to the refined atmosphere of the original Verandah Grills reserved for the cruise line’s First Class passengers. “The original Verandah Grills on Queen Mary and Queen Elizabeth were nothing short of legendary in their day. They were the most exclusive dining rooms at sea, on a par with esteemed private clubs in London, New York and Paris,” Mr Struthers said. “Today’s Verandah concept on our fleet aims to recreate that special ambience and is open to all passengers who want to enjoy a truly special lunch or dinner in an environment that heralds the golden age of ocean travel”. Information supplied by : Cunard Line. CARNIVAL CRUISE LINE AUSTRALIA TEAM TO OFFER INTERNATIONAL SALES SUPPORT. QUEENSLAND NEWEST LEGEND ARRIVES IN HER NEW HOME BRISBANE. Royal Caribbean International’s first ever cruise ship based in Queensland, Legend of the Seas, has arrived to her new home of Brisbane this morning. The new local legend will sail from the sunny state until April 2016 and is expected to inject more than $24 million into the Queensland economy in passenger spending alone. “We are thrilled to welcome Legend of the Seas to her brand new home. We have been working towards basing a ship in Brisbane since opening our Australia office in 2009 – so it’s a great pleasure to finally deliver Queenslanders with an international style of cruising, right on their doorstep,” said Adam Armstrong, Regional Commercial Director, Royal Caribbean International. 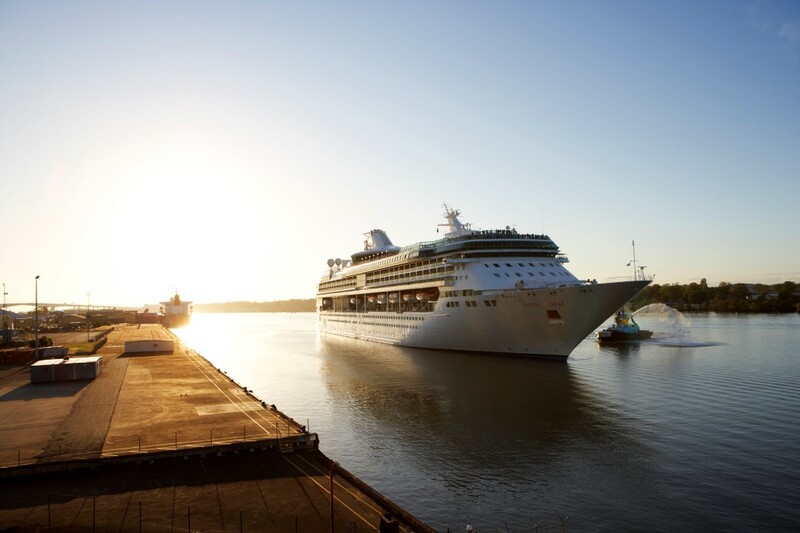 At 70,000 tonnes, Legend of the Seas is one of the largest ships in Royal Caribbean’s fleet that is able to navigate the Brisbane River and dock at Portside Wharf, Hamilton. Following an extensive US$50 million revitalisation in 2013, the ship boasts extraordinary facilities that guests will not find onboard any other cruise ship sailing from Brisbane, such as the Central Atrium where high flying acrobats put on an incredible aerial show, an outdoor rock climbing wall for active travellers to test their skill, a mini golf course, indoor adults-only swimming pool for more leisurely pursuits, as well as a babies nursery. Legend of the Seas’ onboard dining offering will excite Queenslanders with six options including three speciality restaurants – a Japanese restaurant called Izumi, Royal Caribbean’s signature steakhouse Chops Grille and the 12-seat Chef’s Table private dining room. She also features a stunning two-deck grand dining room, a pool-side big screen showing movies and sports games, an 800-seat theatre with Broadway style productions, the Vitality Spa & Fitness centre, a beauty salon and a shopping arcade. Legend of the Seas arrived this morning at around 6am, concluding an 18-night repositioning sailing from Hong Kong. The ship departs this evening at 6pm on a two-night Sampler sailing – the first local cruise of her maiden season. During her five month season, Legend of the Seas will embark on 15 itineraries in Australia, New Zealand and the South Pacific ranging from two to 18 nights. The ship will return to Brisbane for an extended summer season October 2016. 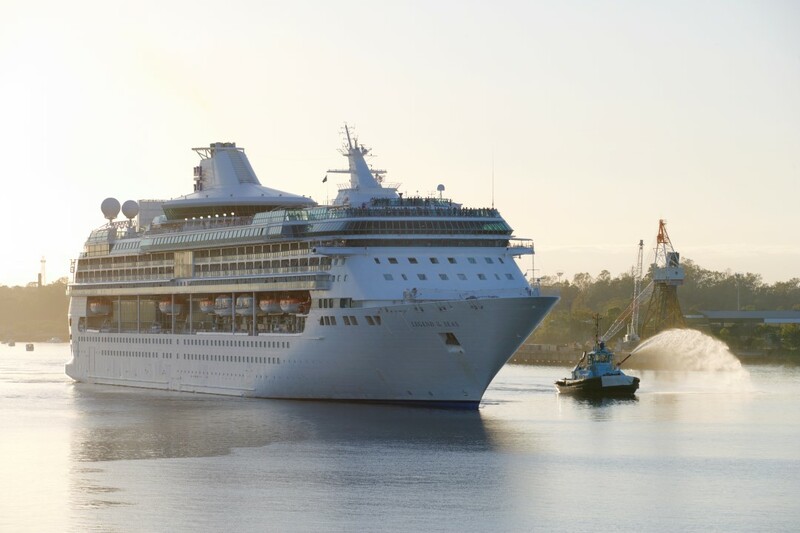 Legend of the Seas arrives in December for Royal Caribbean’s first ever season sailing from Brisbane. During her five month season, Legend of the Seas will embark on 15 itineraries in Australia, New Zealand and the South Pacific ranging from two- to 18-nights before repositioning back to Asia in April 2016. * An 18-night cruise from Hong Kong to Brisbane on 20 November 2015 which calls at Manila, Puerto Princesa, Kota Kinabalu, Bali, Darwin, Cairns and Whitsundays. A similar cruise operates in reverse departing Brisbane on 20 April 2016. * Nine South Pacific cruises ranging from eight- to 10-nights calling at ports in New Caledonia, Vanuatu and Loyalty Islands. And a further two 11-night cruises incorporate the South Pacific islands and Fiji. * One 14-night cruise to New Zealand which calls at Auckland, Tauranga, Napier, Wellington, Akaroa, Dunedin and Dusky/Doubtful/Milford Sounds. * Visits to the Whitsundays and Cairns on two seven-night Queensland sailings. * One two-night sampler cruise, giving cruisers a taste of Legend of the Seas. * Two 18-night Repositioning cruises from Hong Kong to Brisbane and the return at the beginning and end of her season, departing on 19 October 2016 and 9 April 2017. The repositioning sailings include port calls at Manila and Puerto Princesa in the Philippines, Kota Kinabalu in Malaysia, Bali in Indonesia as well as Darwin, Cairns and the Whitsundays. * A selection of nine South Pacific cruises visiting ports in New Caledonia and Vanuatu ranging from seven- to 10-nights. 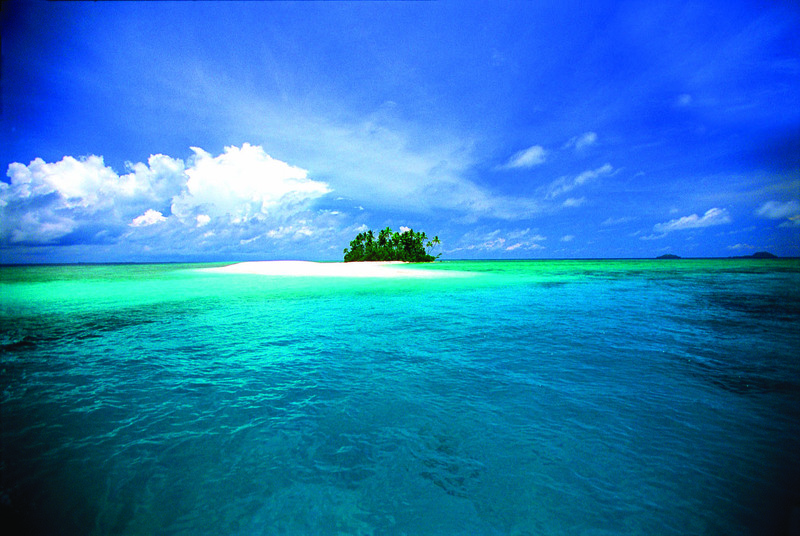 * One 11-night and two 12-night cruises which incorporate the South Pacific islands of New Caledonia, Vanuatu and Fiji. * One 14-night cruise to New Zealand departing 15 January 2017 which calls at Auckland, Tauranga, Napier, Wellington, Akaroa, Dunedin and the spectacular Sounds. * A seven-night Queensland sailing visiting the Whitsundays, Cairns (overnight) and Willis Island departing 2 March 2017. * One three-night weekend sampler cruise departing 2 December 2016.